I’m back with part 2 of your Winter Essentials series. In case you missed the previous section, all about the perfect winter boot, click here. 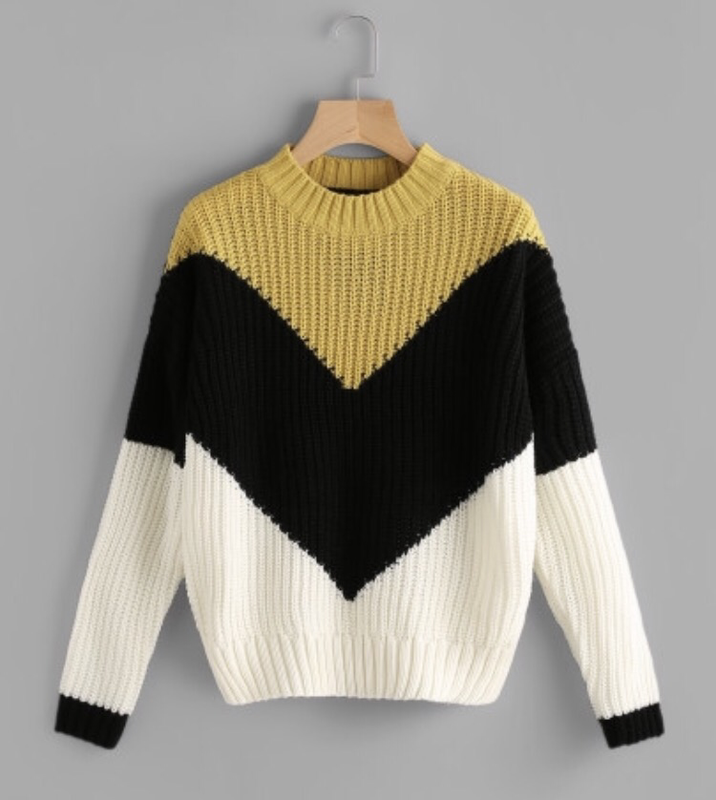 Let’s talk about the chunky knit. They are probably one of the main reasons I love winter. THE COSINESS!! Not only the comfort, but also the ease of throwing them on, looking flawless and walking out the door. Or as I call it ‘the not arsed to dress up but still want to look nice’ days. 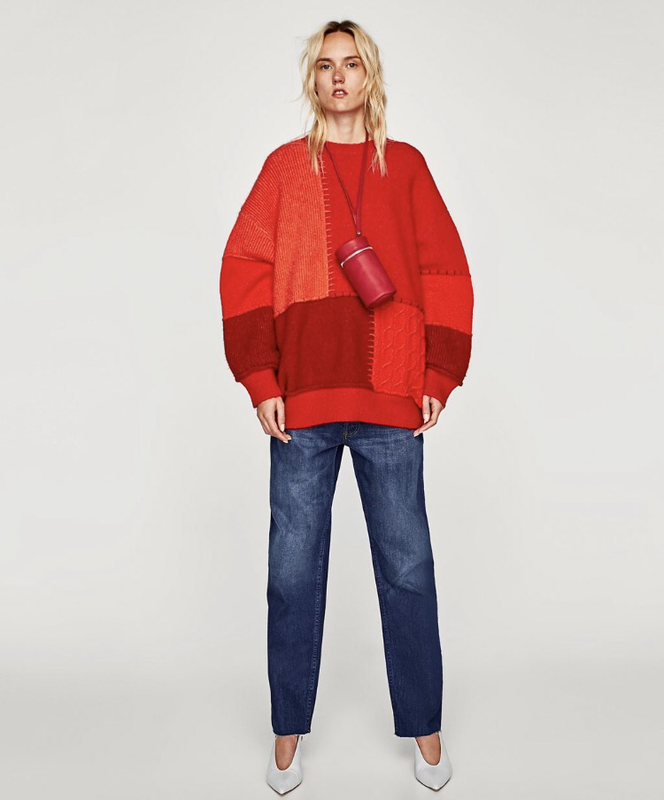 The O.G of knit is of course the Aran, cable style, but this year it’s all about colour and pattern. Before winter was all about blacks and greys but not this year kids. 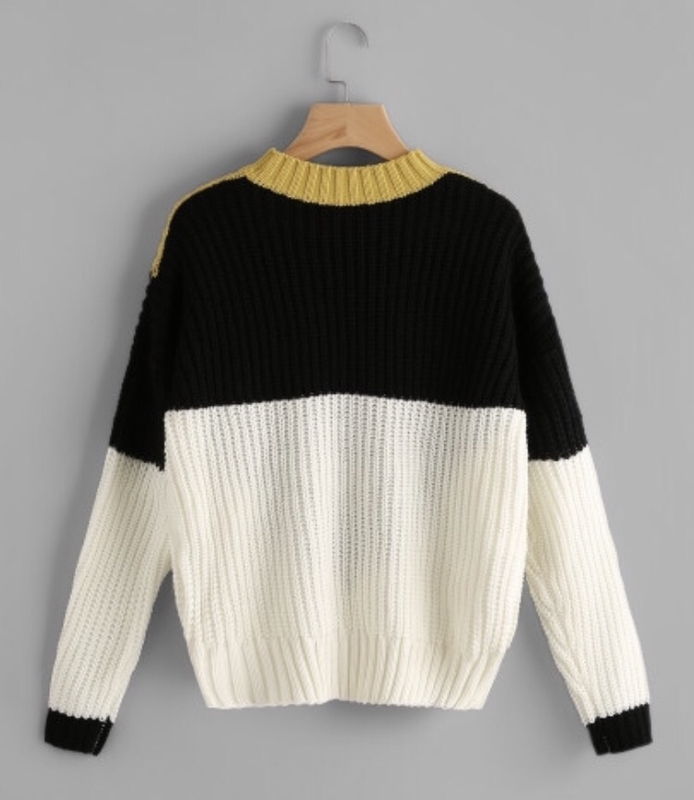 I stuck with just jumpers because….well they’re my favourite. With cardigans you have the hassle of wondering what to wear underneath, not about that life. 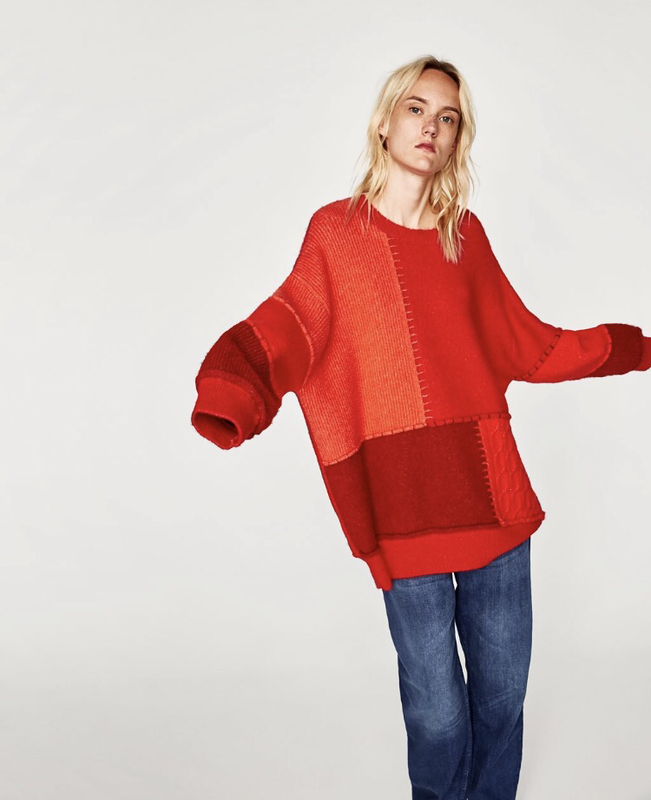 Sticking with the colour of the season, red. Red in any shade is a winner. 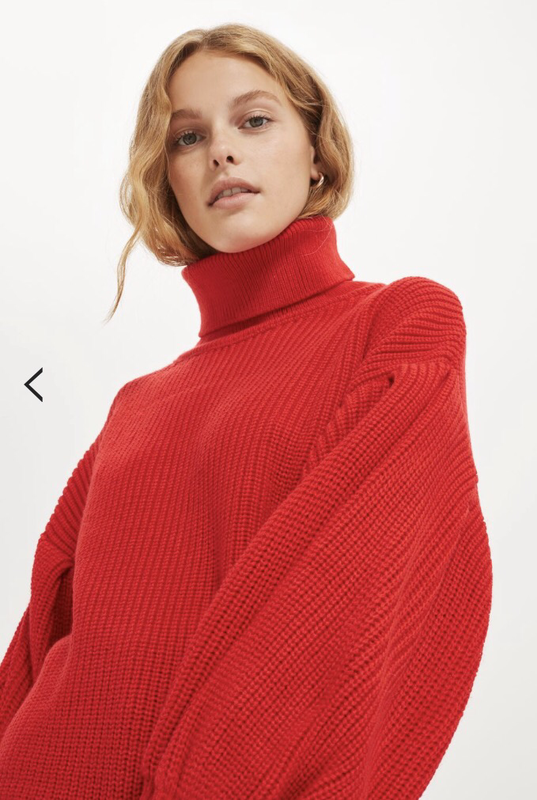 Roll neck? Check✔️ Oversized? Check✔️ Baloon sleeve? Check ✔️ This jumper is the one. 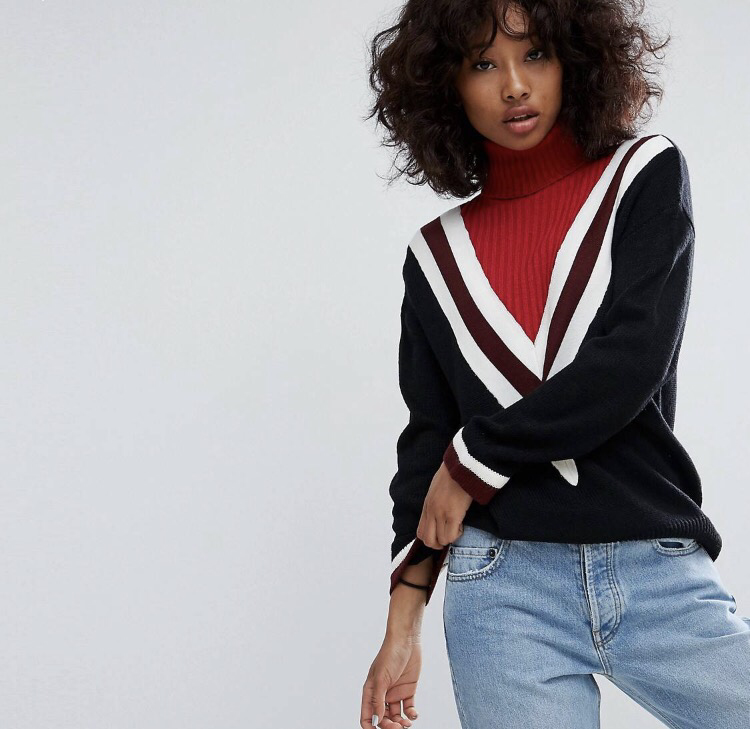 What I love about this jumper is the varsity college vibes. 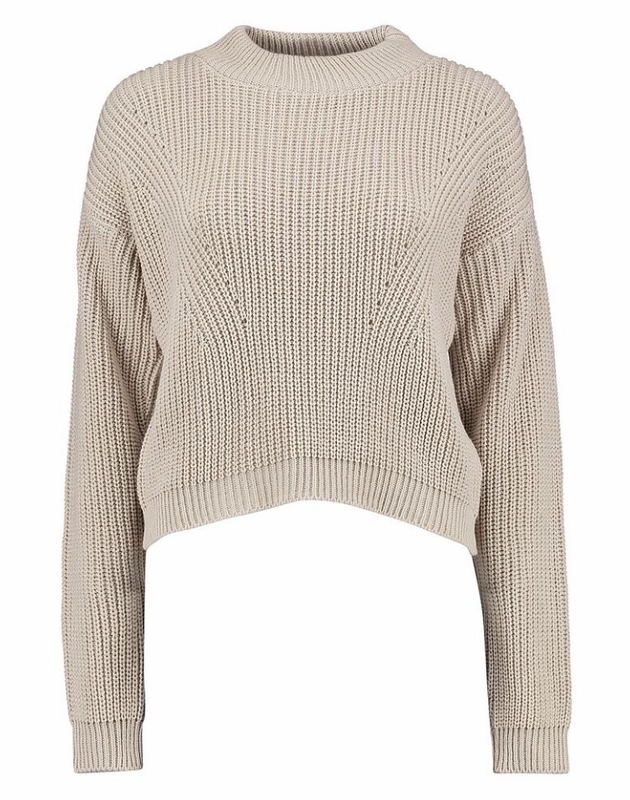 It’s super slouchy too, great for laid back look. 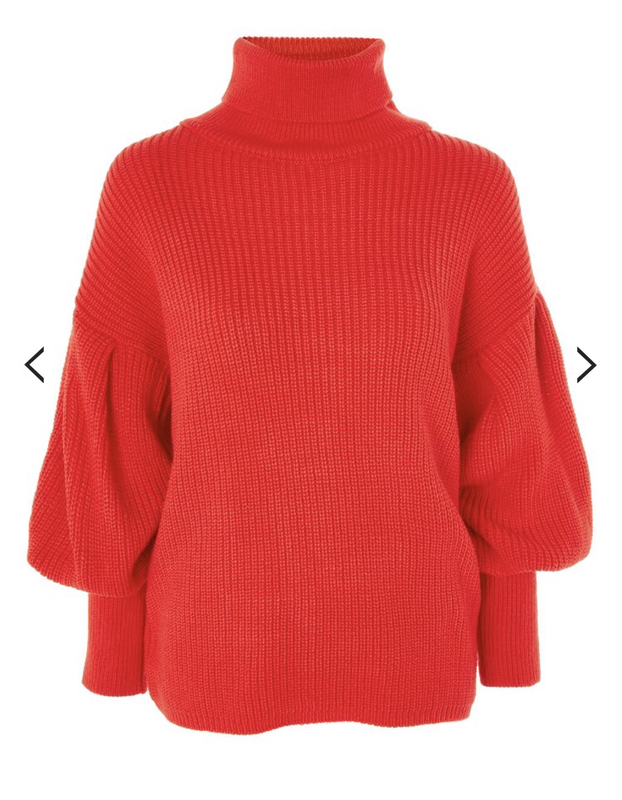 I love the neck and colour of this jumper. Though it says cropped it’s not reeeally. It’s more like hip length, so will sit nicely to meet your jeans. You really can’t go wrong with this style, especially at its current price. More colours available too. I love love love this one. It’s totally different and I’m mad about the colours in that chevron pattern. Serious college realness. Quite pretty and cute. Can we just!! How unique is this cowboy design. Something totally different to add to your A/W wardrobe. Dare to stand out? Very similar to the infamous fur sleeve sweatshirt Zara did am I right? 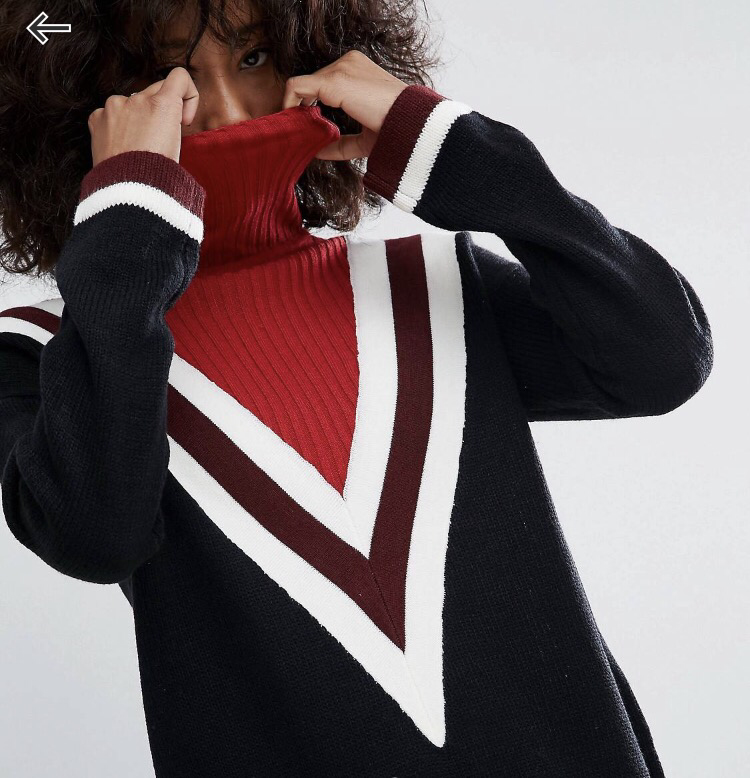 Perfect for if you want a basic roll neck but want to be a little bit adventurous at the same time. I’m wondering why I haven’t bought this already, honestly. Such a classic style that you can guarantee you’ll be pulling out of your Winter wardrobe for years. Another one I’m dying to buy. Loving the pop of colour in the chevron style. A classic look that’ll be perfect with a jean or legging.